Fitness Inspiration : Clean Up Your Snacking Habit With Our Brand New Challenge! Try it today! 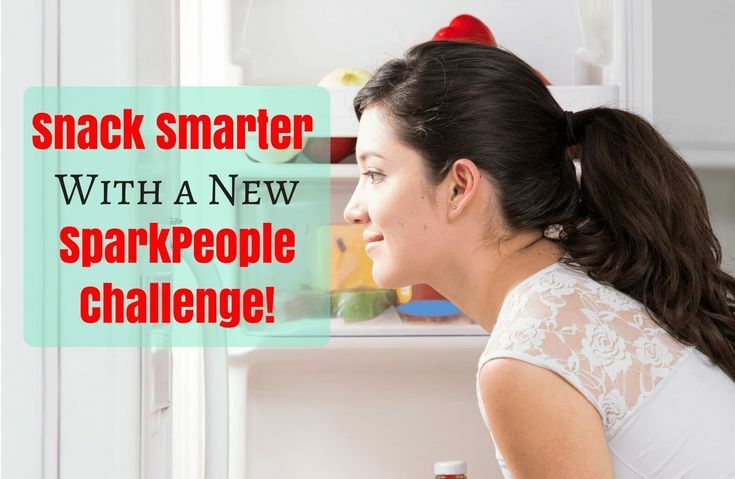 Clean Up Your Snacking Habit With Our Brand New Challenge! Try it today! Fitness Inspiration : Exercise…cheaper than therapy!